Despite its apparent advances and benefits, biological science is quite unable to understand the simplest cell in our bodies. While some physicists feel that the answers to the existence of the universe are just about within their grasp, the manner by which life manifests itself is totally beyond their ability to model. 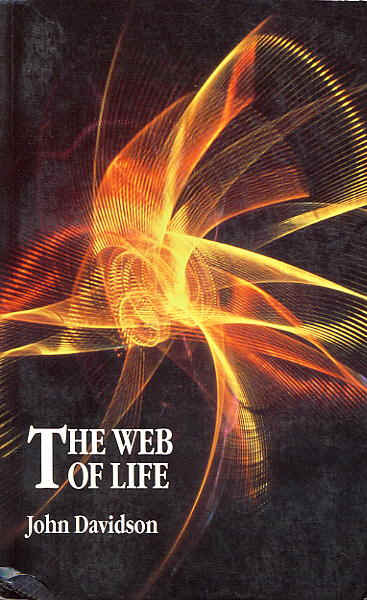 This book shows why this is so, while providing a description of man's inner and outer energetic constitution. John Davidson provides a new conceptual framework for the further advancement of science and the healing arts, within the context of both modern concepts of energy and ancient Eastern mystic philosophy. By the author of Subtle Energy about which the critics wrote: "... the very first textbook relating to twenty-first century technology." "This is a unique and important book... one can be grateful that such a work has burst upon us at this critical juncture in the history of the planet." "Perhaps we have a new classic here, so sorely needed..."